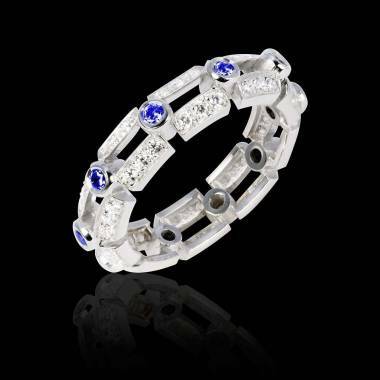 Whether Gemstones are semi-precious or precious they have vibes that harmonize with the wearer’s personality. 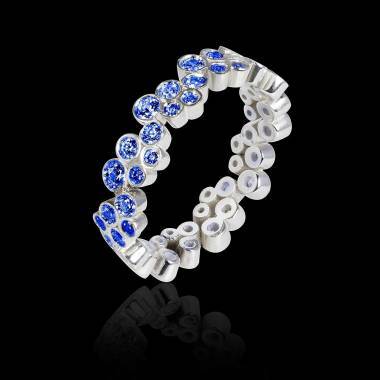 When the latter are colour gems, the meaning of the colour also has an impact on the entire piece of jewellery. 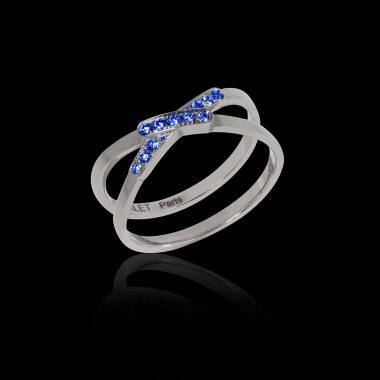 Giving a blue sapphire or a pink sapphire ring does not have the same significance. 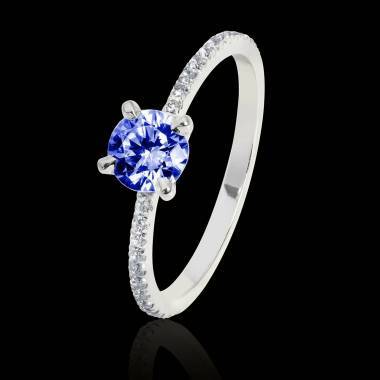 The Duchess of Cambridge’s engagement ring could not leave the future bride and groom indifferent. 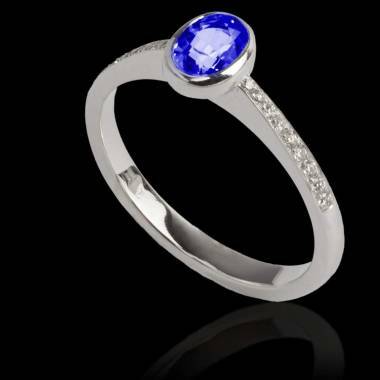 Since Prince William’s marriage proposal toKate Middleton with a Birma 18 carat blue sapphire ring and their subsequent wedding in 2010 blue sapphire rings have been among the top of the list choices as an engagement (not necessarily, of course, with such a big sapphire!). 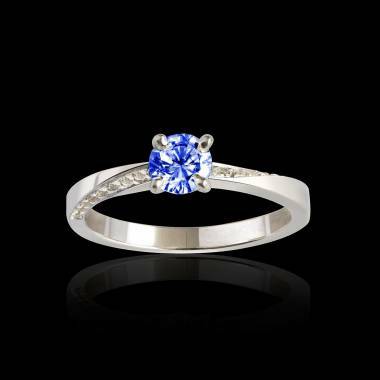 A blue sapphire ring is a romantic and touching gesture. 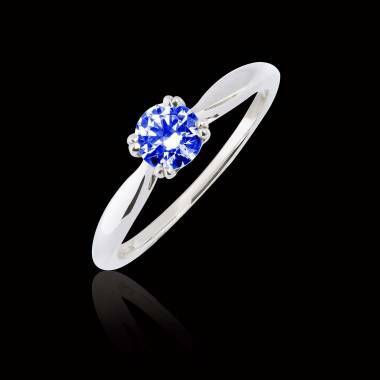 If not as an engagement ring, a sapphire ring is suited for women born in September, sapphires being the birth month gemstone. 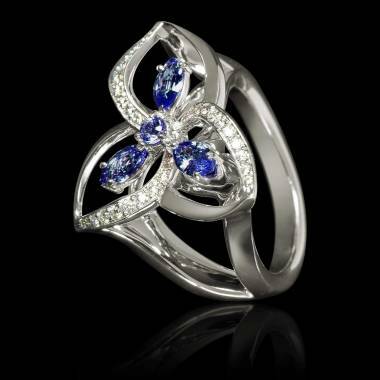 Sapphires are also the tradition for a 16th wedding anniversary. 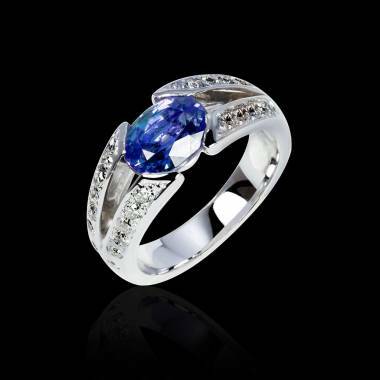 A blue sapphire ring is the ideal gift for this occasion. 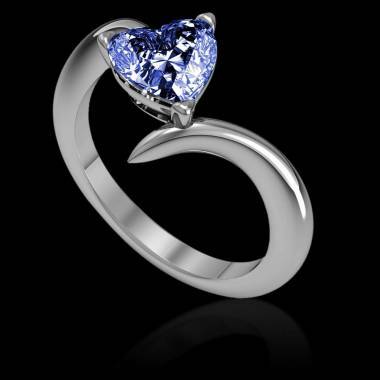 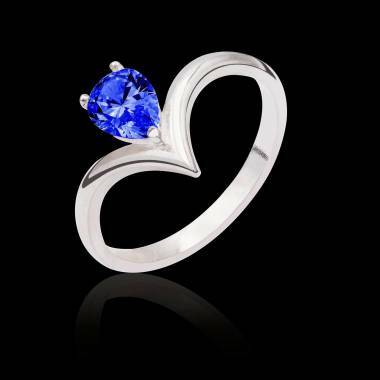 If you set your heart on a blue sapphire ring be well aware of the importance of selecting the right gemstone. 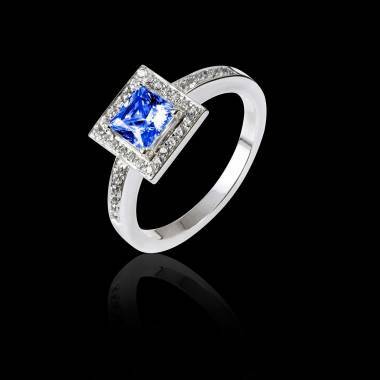 This precious gemstone is definitely blue but it is a colour that presents different aspects. 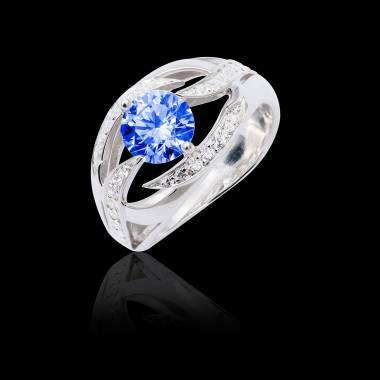 We distinguish between clear blue, midnight blue, purplish-blue, and even turquoise. 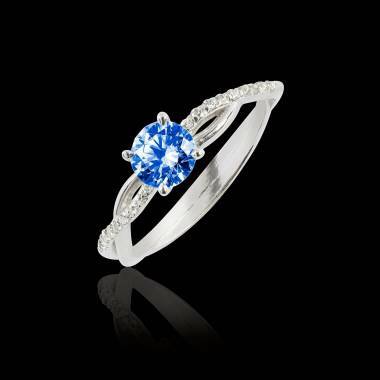 The most sought after nuance is intense blue. 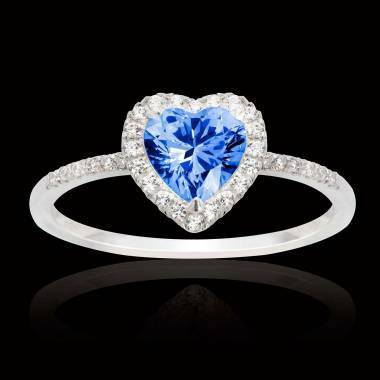 The more intense the blue, the more valuable it is and vice versa. 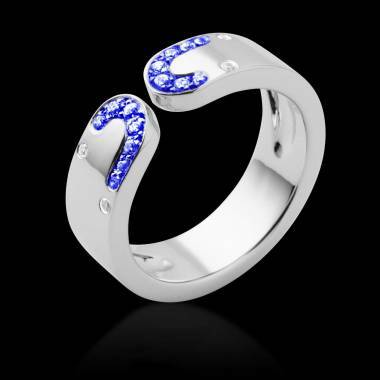 Washed out and weak blues have less value than the more intense blues. 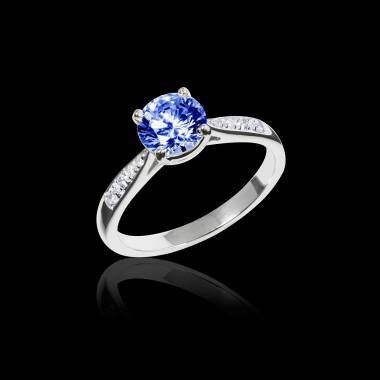 However, it is up to you to find the blue that suits you and your sapphire ring. 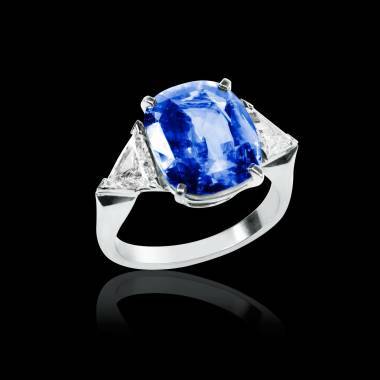 Additional information on this precious stone are available to you on our “Buying Blue Sapphires page”.